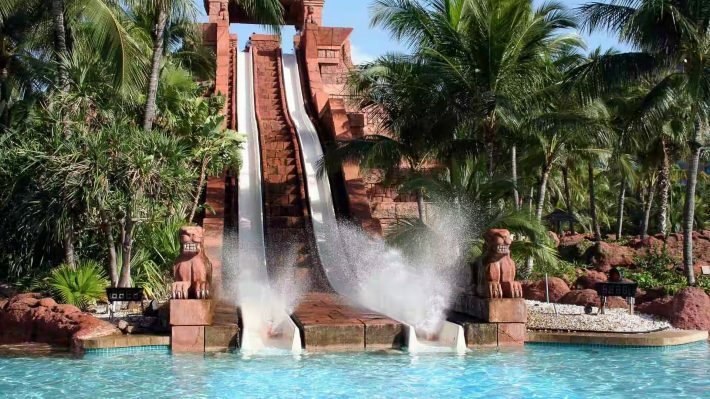 Top 15 Water parks that give you a real dose of adrenaline. 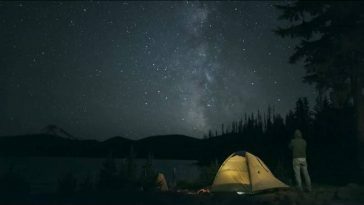 . .
Are you missing adventure in your life? Theme parks or water parks might be an ideal place for you to visit these holidays. From relaxation to adventure or from a family trip to thrill seekers, water parks are the lifelines of all trips. And if you are an adventure lover then here are the world’s top 15 water parks for a perfect dose of adrenaline. 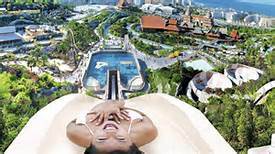 Siam park has become the best water park in the world according to trip advisor. It is a Loro Parque-owned water park in Tenerife Island, Spain. 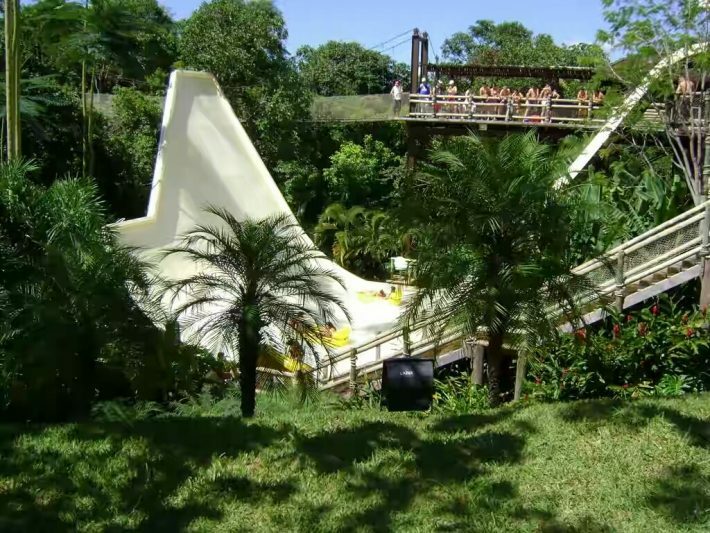 In the surrounding of subtropical vegetation, it provides its costumers with lots of thrill-seeking water slides. It has something for all ages. If you are an adrenaline seeker you cannot miss it! The Tower of power that passes through a huge aquarium full of sharks and rays. The Dragon is a true sensation of Zero gravity, it is a totally vertical funnel. Anf the famous Singha roller coaster with its high-speed curves guarantees a high level of adrenalin. If you like adrenaline, Siam is meant for you. Dare to ride the top attraction in Asia? Step into Waterbom, on step leisure to Bali and enjoy the good life in Kuta. The rides of Waterbom includes the Fast n Fierce, Double twist, Green Vipers, Python and Pipeline, these fancy titles are the major source of entertainment. In the pipeline, racers race through the winding and weaving 150-meter tube in approximately 10-13 seconds. It is a perfect dose for thrill seekers. 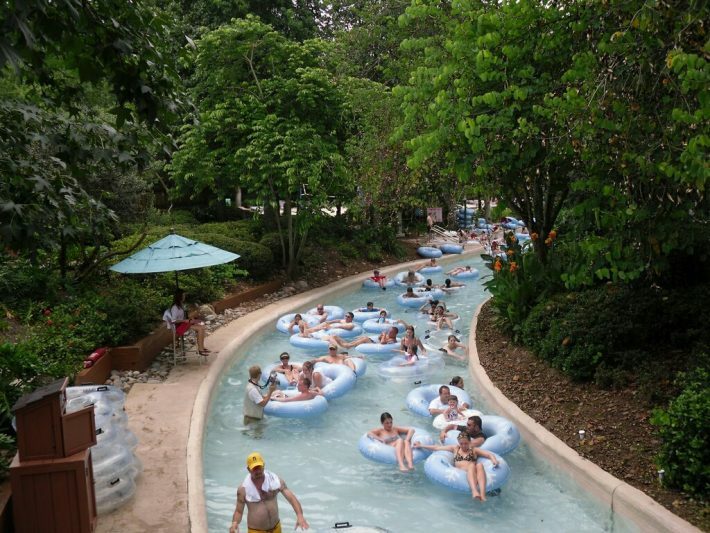 The lazy river and super bowl also help to screen you from the flurry of excitement. 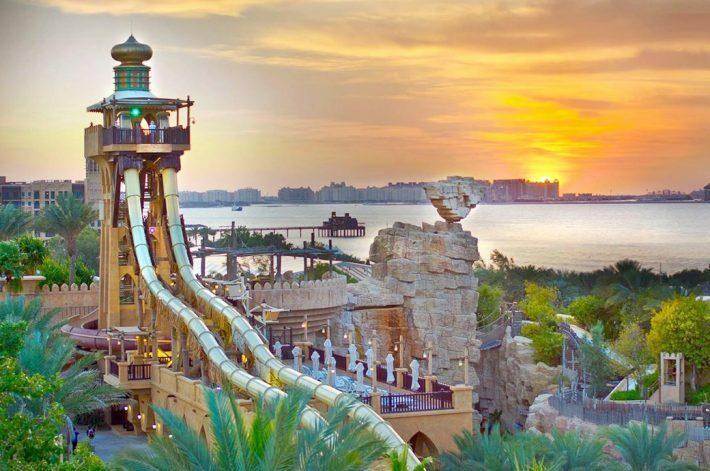 To enjoy the ultimate day out in Dubai, Aquaventure is the best-suited place. Get the adrenaline pumping experience of rides, water slides and find yourself near to the beautiful sharks in the “leap of faith”. It is a must visit place in Dubai. 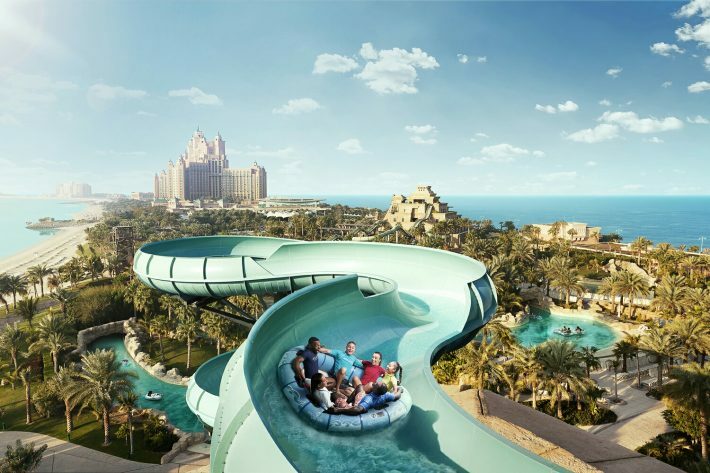 It features thrilling waterslides, rushing rapids, lazy rivers, shark reef and wave pools. This is the second park opened by Walt Disney. It also offers some surfing programs. 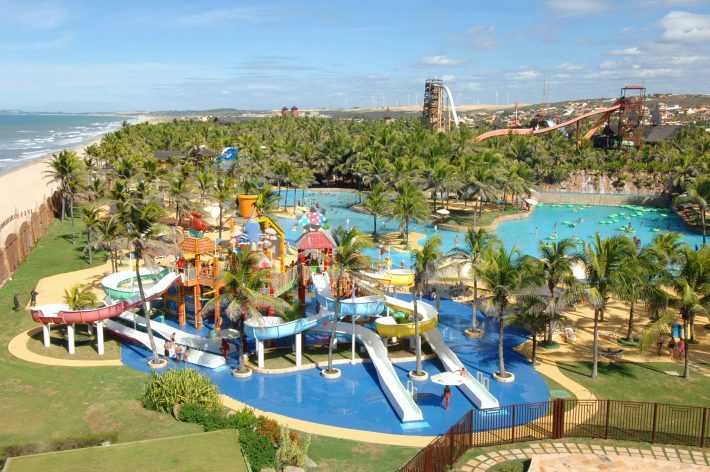 It is one of the leading tourist attraction and the largest water park in Latin America. The major attractions include the Correnteza Encantada, Morimoto, Tchibum along with the Treasure Island. The center of extreme attractions is the Insano, Arrhenius, and Rambrinka. Wild Wadi water park is a must visit while tripping to Dubai. It is situated in front of the stunning Burj Al Arab and offers 30 rides suitable for all ages. For kids, there are several activities like racing slides and water guns. And for all adventure lovers, the adrenaline-fueled rides including the Tantrum Alley and Burj Surj. 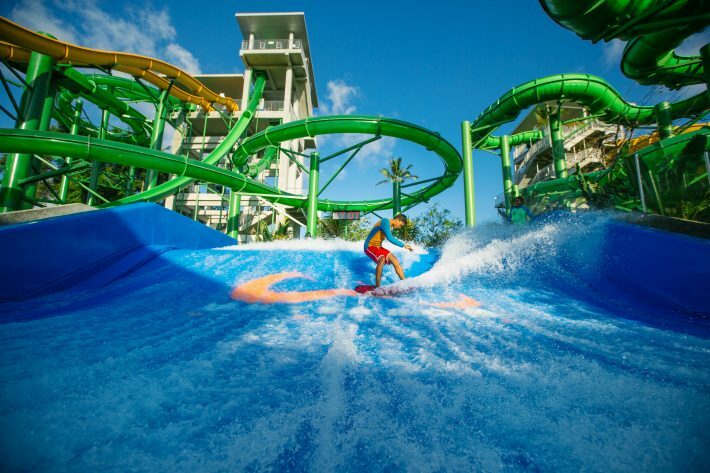 The main attraction also involves the Wipeout and Riptide Flower riders which offer the ultimate surfing experience. It also offers various packages for different occasions. The main slide, summit plummets, the theme, red slope, purple slope and the chairlift is all that makes the Disney Blizzard trip truly adventurous. The Summit Plummet of the green slope is the flagship attraction and the third tallest slide in the world. The main attractions also involve the snow streamer, the Bagan Racer and Runoff Rapids. It is a great place for a day trip, covering a wide area of 141 acres, where the both the adventure seekers and those wishing for a relaxing trip can have a great fun. 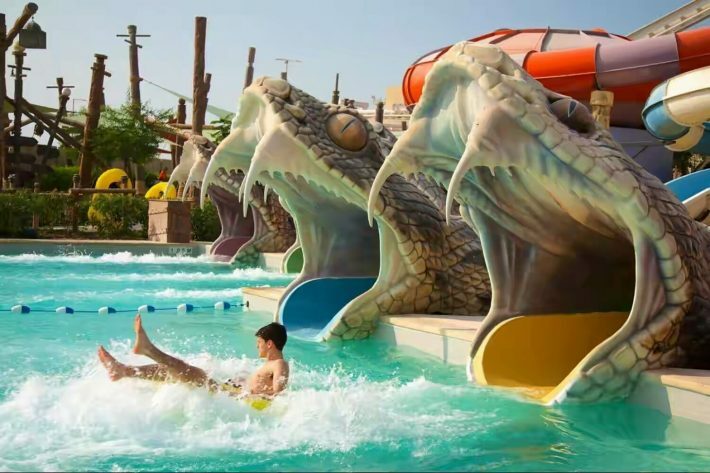 The thrilling adventure of serpent slide that goes through the shark tank is unforgettable and the famous “leap of faith” that initially looks scary is a real treat of adventure. This slide will take you through a tunnel surrounded by beautiful sharks. This is a huge park which is a home to 45 rides, slides, and various attractions. This park acquires 15 hectares of land and-and is a multiple award winner with its beautiful theme giving tribute to Emirates pearl-diving heritage. 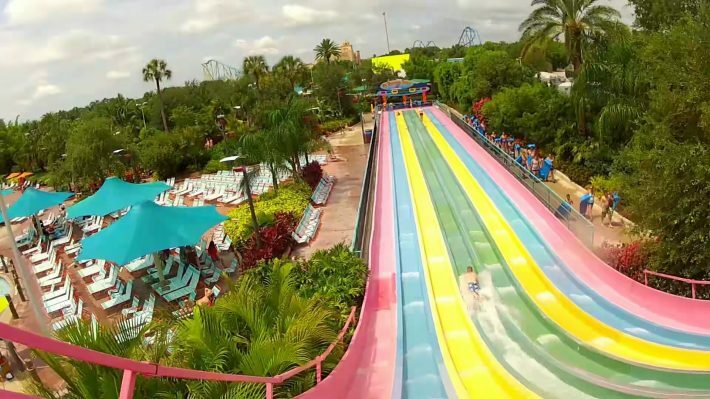 It provides a range of activities including world’s longest and fastest tornado waterslides and laser roller coasters for all adrenaline seekers. This is an excellent place if you are looking for a relaxing time at a hot spring. There are interesting things to do such as rafting, diving, snorkeling etc. The water pool is large and there are spots for everyone. The moist weather of Brazil can be enjoyed here. 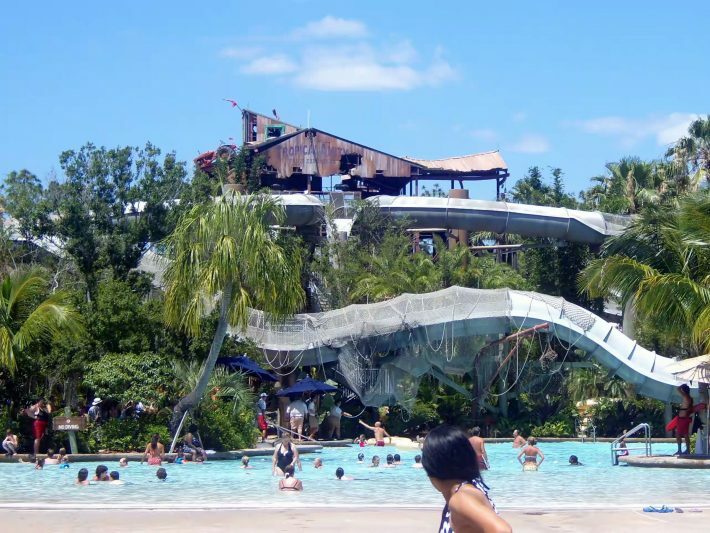 For all adrenaline junkers, Aquatica is one of the most adventurous water park’s to visit. The rides such as Dolphin plunge, HooRoo run, breakaway falls, Tassie’s twister, Taumata Racer, Walhalla wave and whanau way are enough to pump up your adrenaline. It is located just across the street from SeaWorld and there are plenty of things to do fit all ages and abilities. For adventure lovers fast moving river is a real treat. It is a naturally beautiful place to visit in Brazil. Eco Parque is surprisingly good with its amazing landscape and had numerous slides. To pump up your adrenaline this beautiful park has good water slides and pools with waves. The lazy river and educative exposition to some real coral reefs add to its attractions. It is good for all ages. And the food zone is filled with tasty items and yummy ice cream smoothies. Its worth and a must visit place. 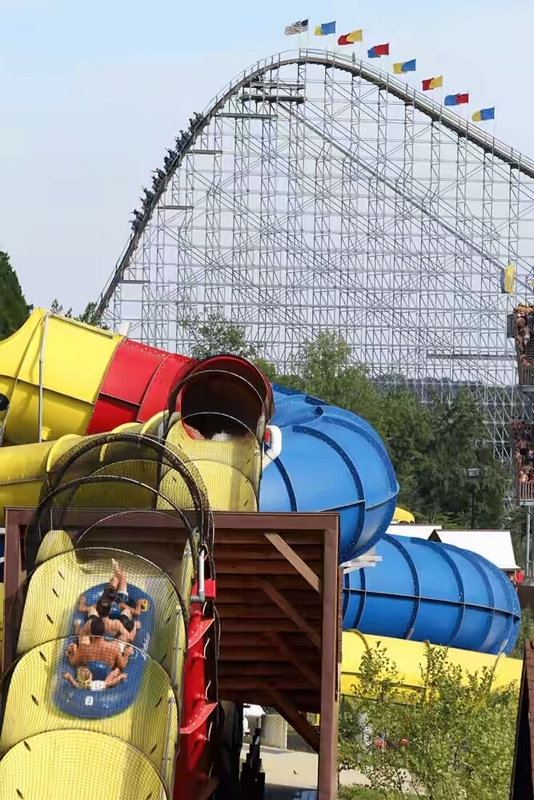 If you are planning a holiday trip with your family, Holiday World (Indiana) which is a Safari themed aqua park would be the best place for you. It is a combination of theme park and water park. Holiday World is known for its wooden roller coasters. And for all adrenaline junkies, the thunderbird is the best option. It also includes the world’s two longest water coasters: Wildebeest and Mammoth. The low admission fee and free drinks are plus. It is a clean and family friendly park. The award-winning Greek themed park in Ayia Napa. 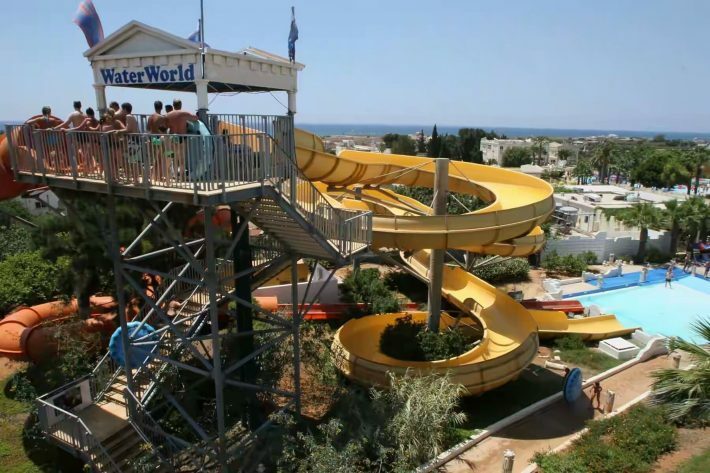 With the best rides for all ages, its attraction involves Aphrodite’s baths, Apollo plunge, whirlpools, an activity pool for children, wave pool, Odyssey river, serpentine slides, Trojan adventures and much more. Travelers can enjoy the EMW Go karts too. The food and drinks varieties are just awesome but quite expensive. It is a pretty amazing and environment- friendly place to spend a day. 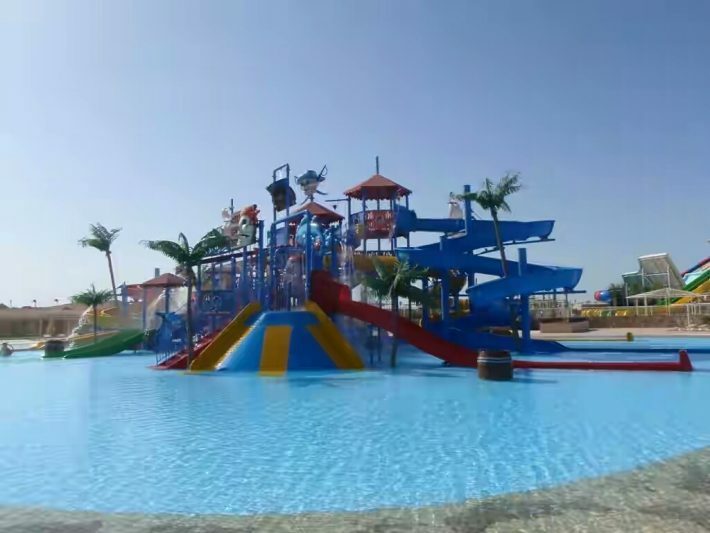 The beachfront of the aqua park in Hurghada (Egypt) is rated among top 15 water parks in the world by the trip advisors. This is a favorite place for many families. It has 48 different water slides, water cannons, wave pool, wave stimulator for surfing, it makes the trip more adventurous. One can enjoy his best time in Jaz Aquaviva. There is a lounge facing the sea side. It has a promising tendency to keep your adrenalin level higher and give you the best thrilling moments. It is suggested to keep some wetsuits with you as the weather is sometimes too cold and all pools are not warmed.